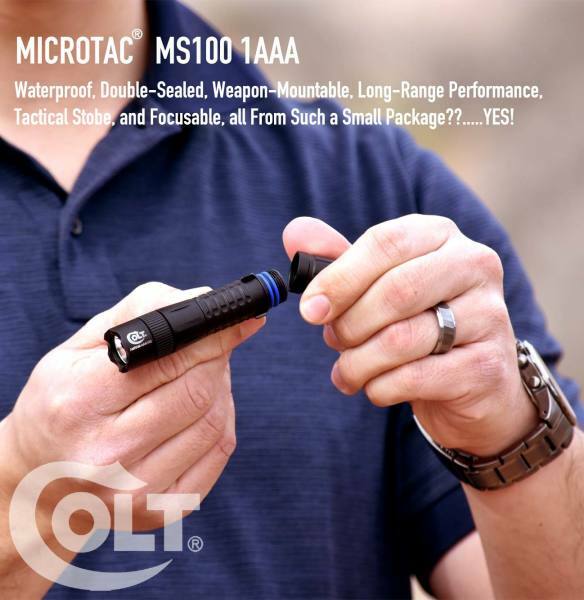 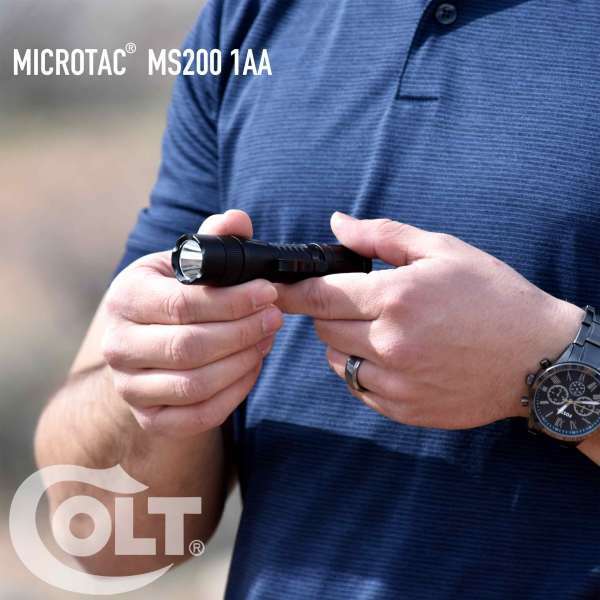 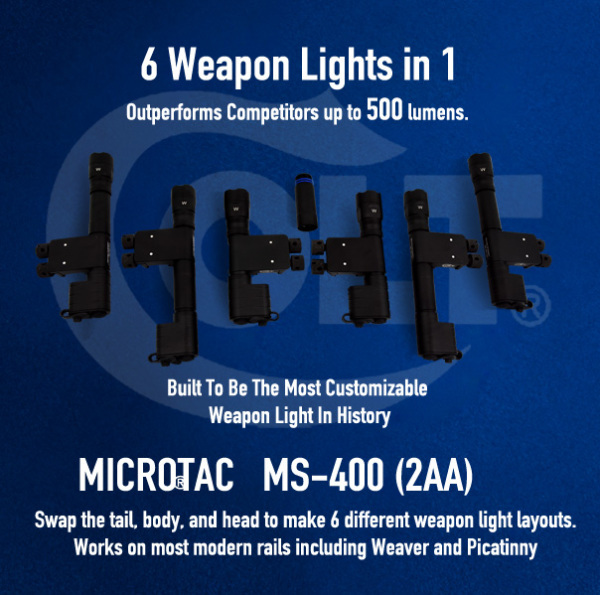 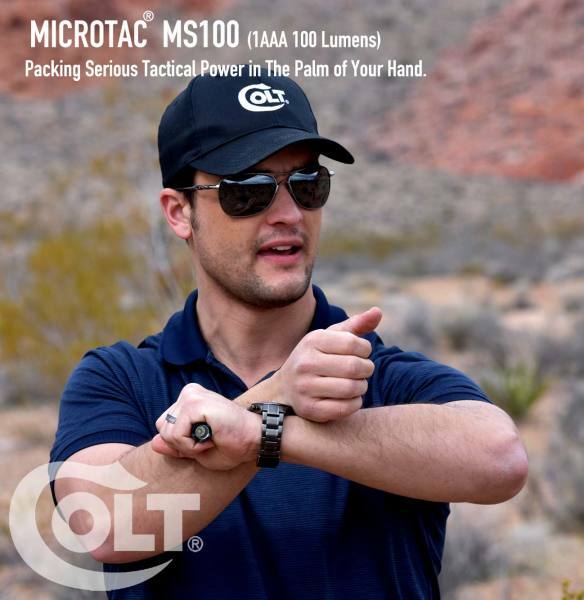 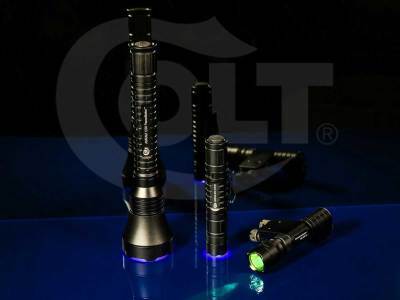 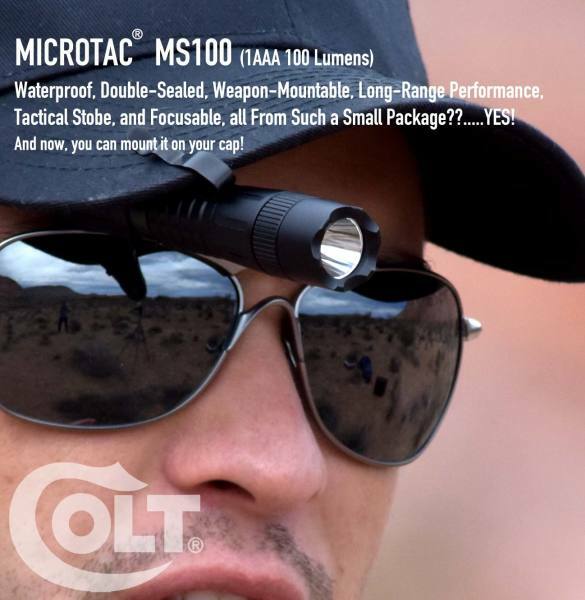 How are Colt's Flashlights different? This light was built to be the most powerful, farthest reaching 11oz light in of its type in history. 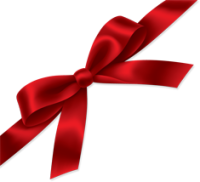 Its beam will shine for thousands of feet and can reach over 10 football-fields. 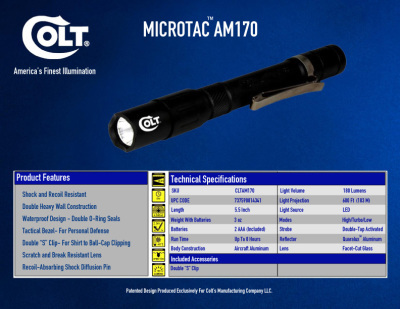 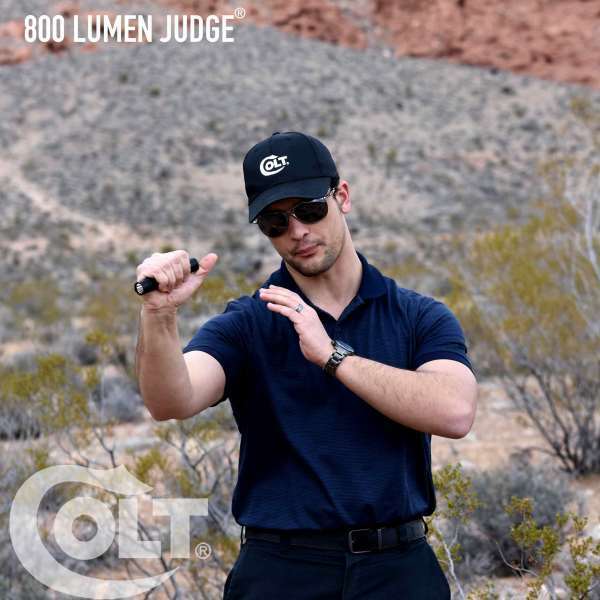 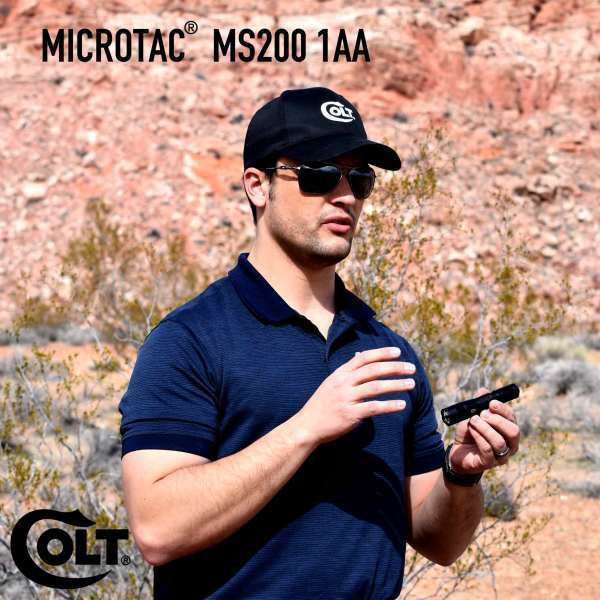 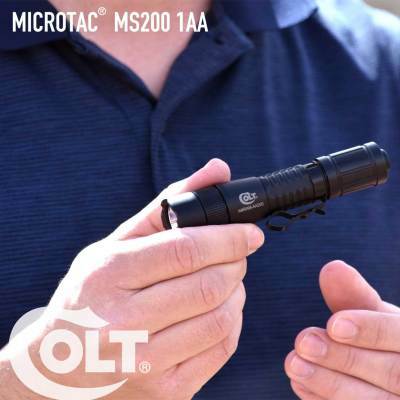 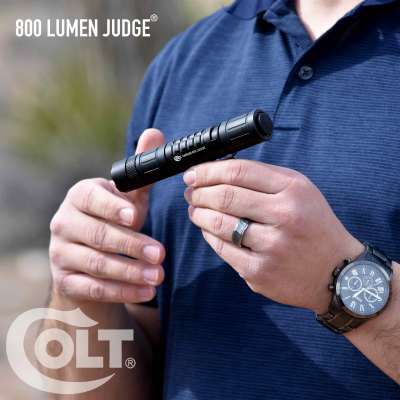 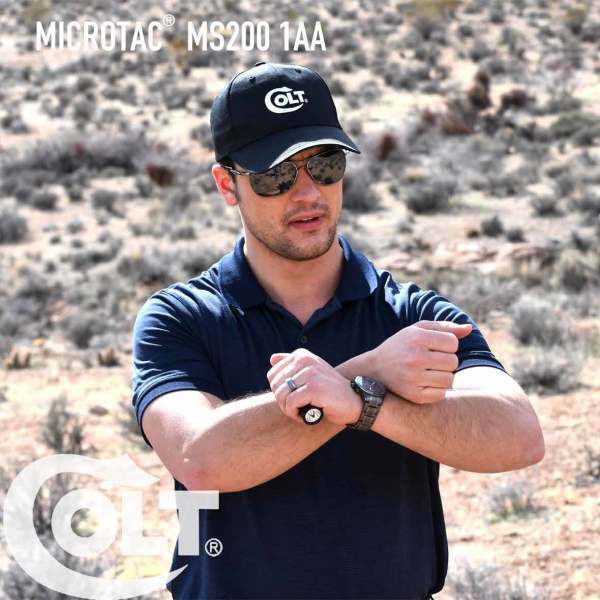 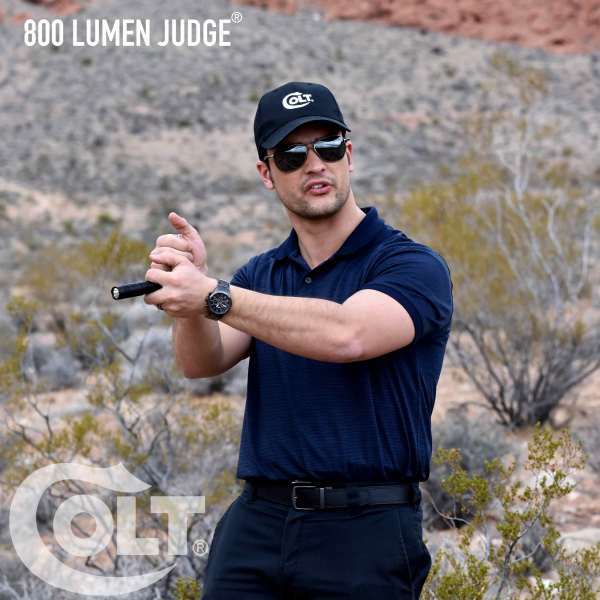 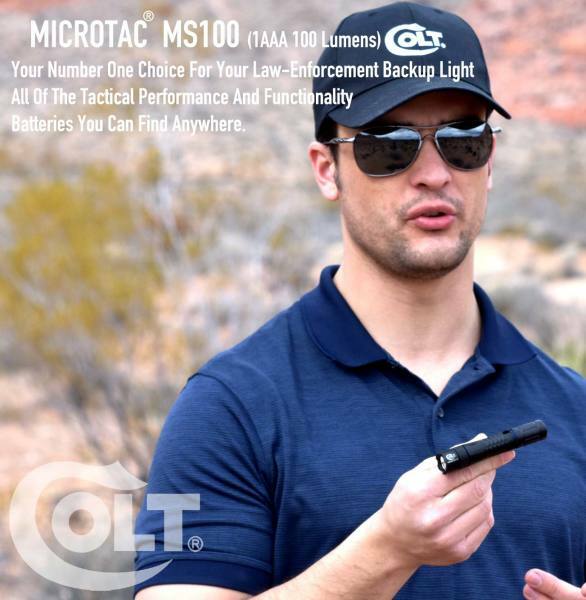 THE 800 LUMEN LED "JUDGE"
2AAA at over 180 lumens with Quantum Machined Optics, Makes the new MICROTAC 170 The Best Most Durable and Longest Range 2AAA in the USA! 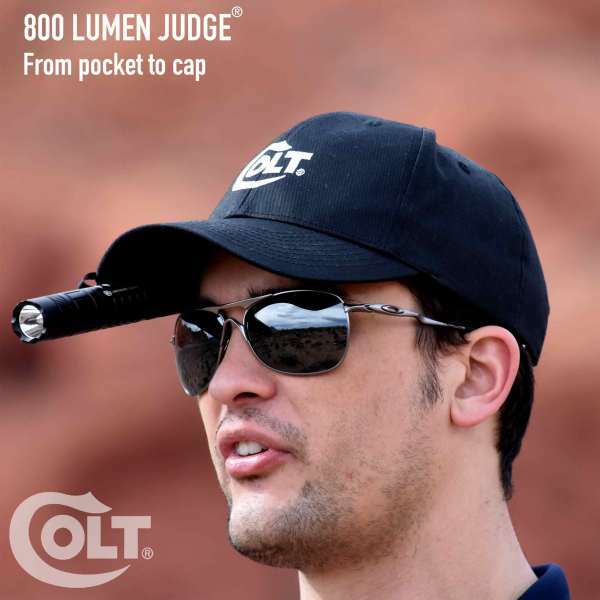 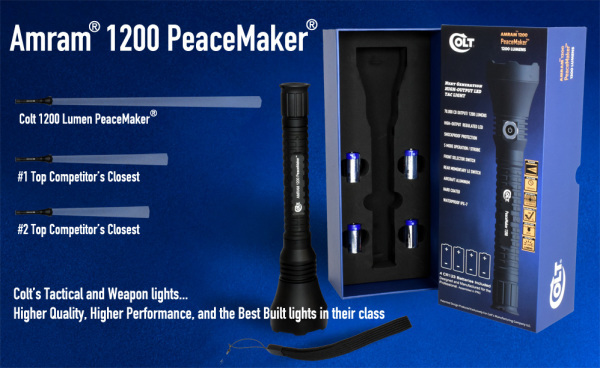 Well over 3 times Brighter Than Our Closest Competitor of the same lumens....Quality Optics Makes The Difference!